Farazeh Syed (b. 1971) is an artist based in Lahore. 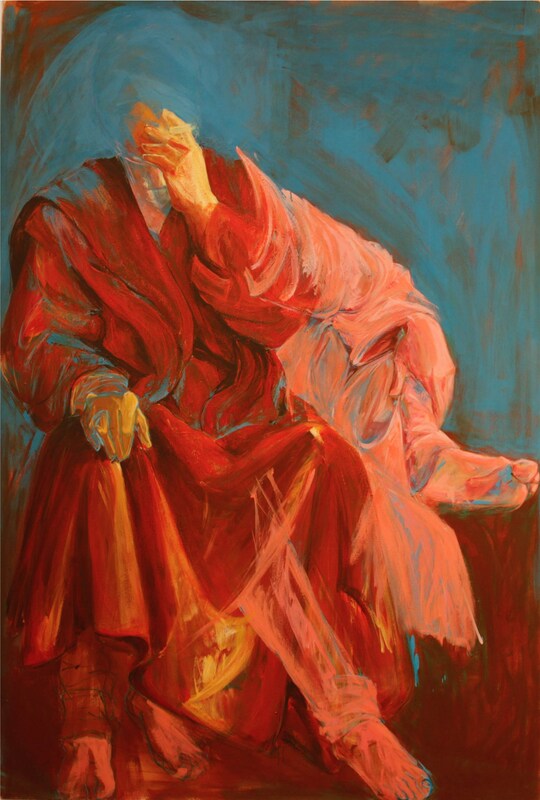 After acquiring a diploma in printmaking at the Gandhara School of Art, Islamabad, she trained with the renowned painter Iqbal Hussain for 15 years in the informal studio class established in the older artist’s atelier. 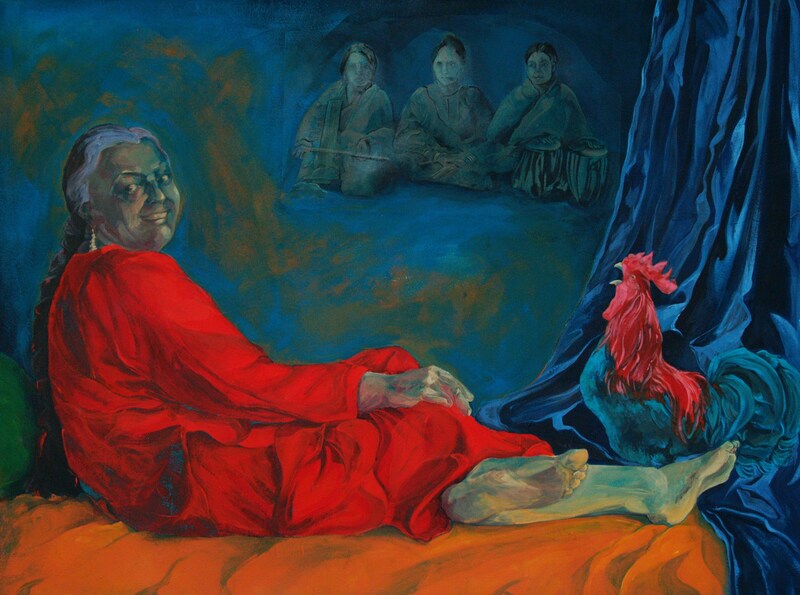 There, she learnt painting and absorbed the acute attention to human form associated with Iqbal Hussain’s painting and drawing, subsequently refining her own visual and conceptual vocabulary. During this period, Syed also attended Continuing Education courses in painting and drawing at Parsons and The Art Students League, New York. She recently did her MA (Hons.) Visual Arts (2014-2015) from the National College of Arts. 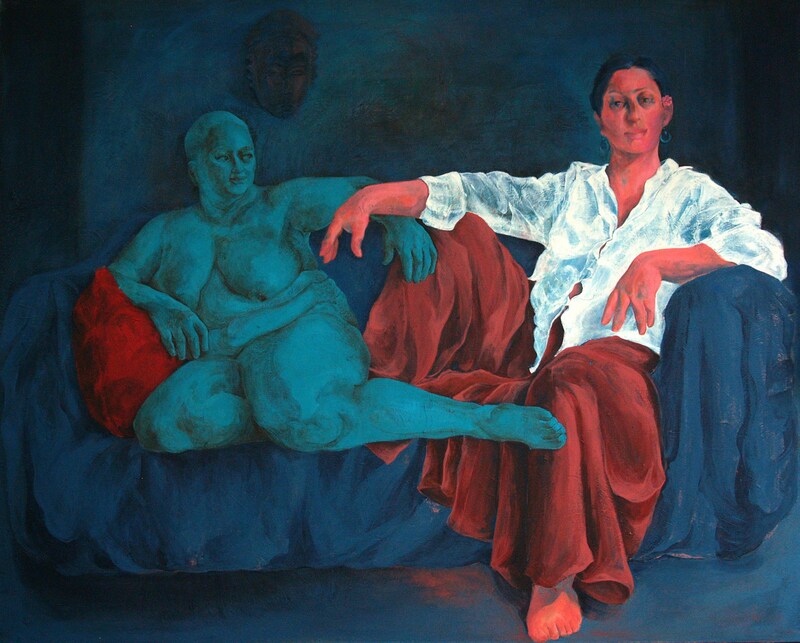 A subject common throughout Farazeh’s work is the female form or ‘woman’. Her work comments on the historical representation of the female body in art as a visual/symbolic metaphor for sensuality, eroticism and ideal beauty as perceived by the male eye. ‘Woman’ has often been perceived as a submissive, de-individualized and aesthetic ‘object’ of pleasure for the male gaze. 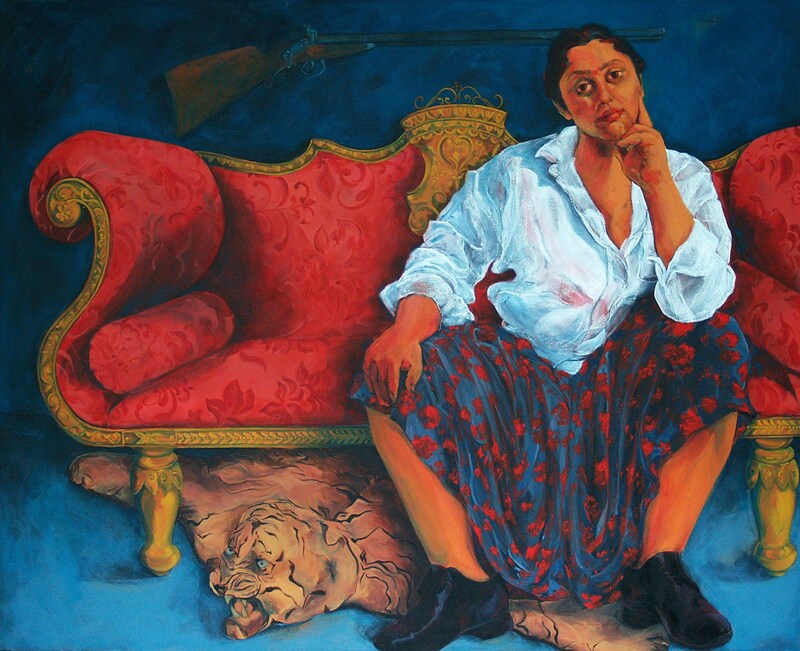 Her thematic concern, therefore, is the de – objectification and de – mystification of the female form—portraying ‘woman’ as an ‘individual’ with personal strength, dynamism and character. 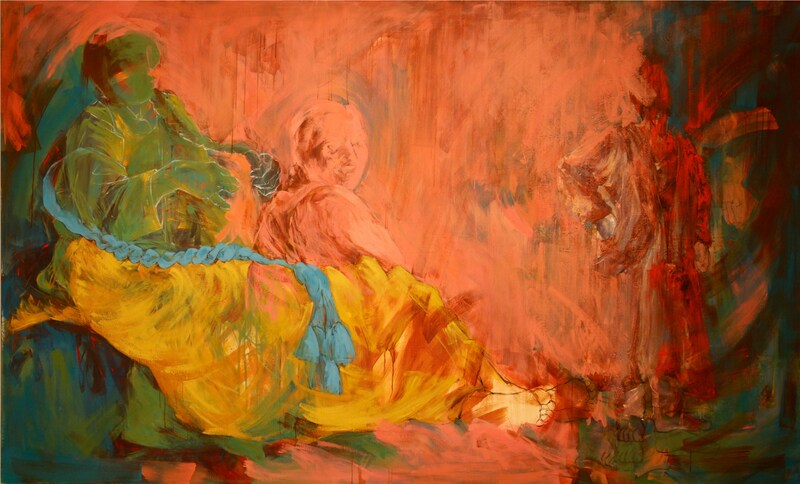 Using paint, Farazeh uses both semi-translucent and opaque layering in her work.